Shop Bath Mats Online in Colombo,Sri Lanka. 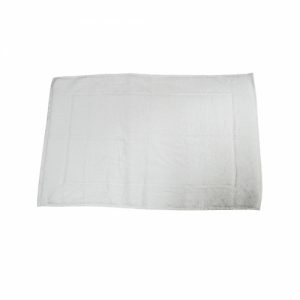 Buy a brand new Linberry Cotton White Cotton 20-Inch x 30-Inch Bath Mat for the lowest price in Colombo, Sri Lanka. Pay and Order online. Cash on delivery available.